Naboo is typically not a planet you would associate with sneaky tricks and deception, but one tactic they have employed multiple times throughout the movies is the use of decoys. Typically Padme, whether she be Queen or Senator, will dress herself as a handmaiden and one of her handmaiden's will dress as if she were the Queen or Senator. 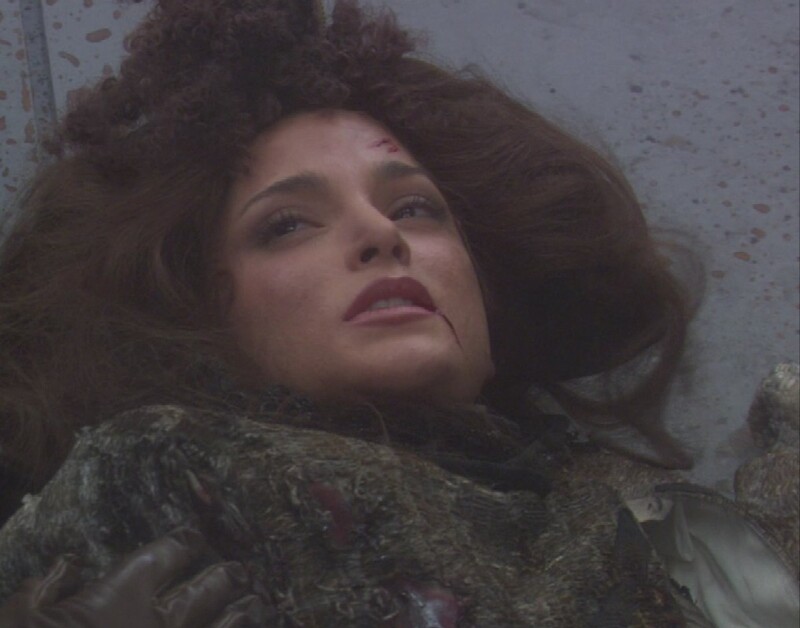 The question then, is which Amidala Decoy was killed at the start of Episode II via the hands of Zam Wesell? Don't know the answer? Her name was Corde. In the first Episode, Padem's main decoy was a lady named Sabe, but when Padme moved on to become Senator Amidala, Corde took over as the primary decoy. Her and Padme became close friends until Corde's untimely demise. Fun Fact: Cordé was played by three people during her brief appearance in Attack of the Clones. She was played by Natalie Portman for her small scenes inside the cruiser and walking down the ramp, by a stunt actress for the explosion, and by Veronica Segura for her death scene. you can downlaod free message ringtones for all mobile phones.